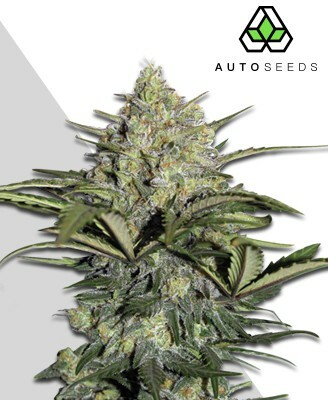 Auto Blueberry Domina marijuana seeds are the perfect choice for people who want a strain which is medically effective, but also flexible, easy to grow and, of course, very tasty. 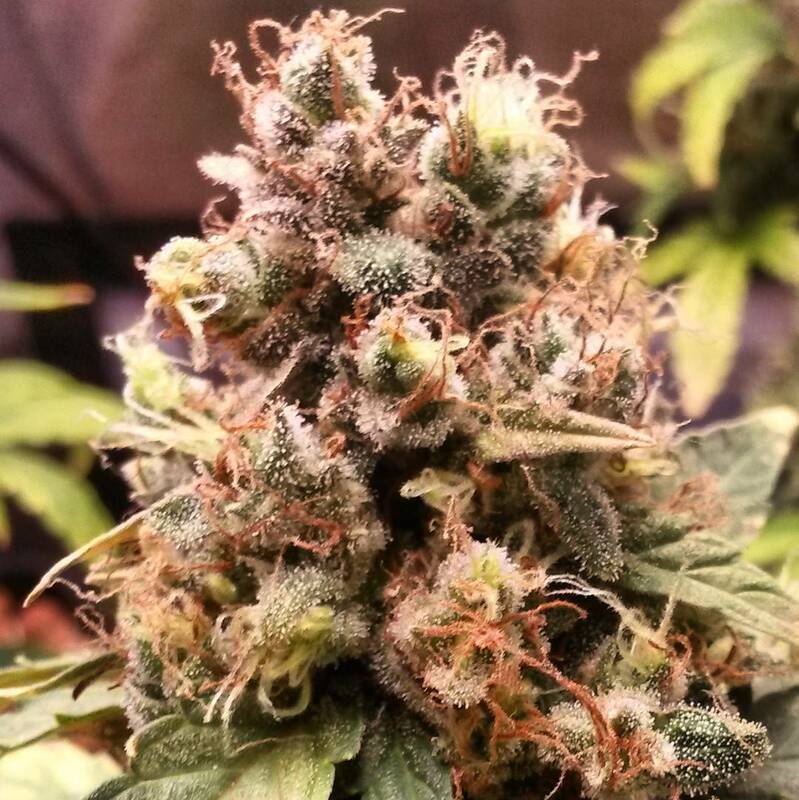 Auto Blueberry Domina have about 70% Indica genetics and contain 17%x THC for quick and effective pain relief. The prevalence of Indica genetics means that the high is peaceful and chilled rather than fun and fizzy. This is followed by a fairly deep stone, which is beautifully comfortable and relaxing. 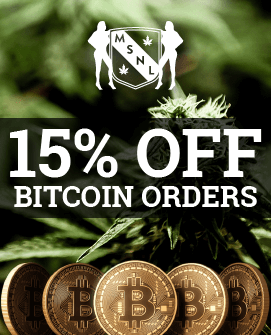 They are generally recommended to people who want a strain to use at night. It wouldn’t be completely out of the question to use it in the daytime, but you’d certainly want to leave yourself plenty of recovery time before doing anything complicated. Yields offered by Auto Blueberry Domina marijuana seeds may not look particularly impressive. Indoors,you can expect up to 200g/m2 indoors and outdoors you could collect up to 200g. 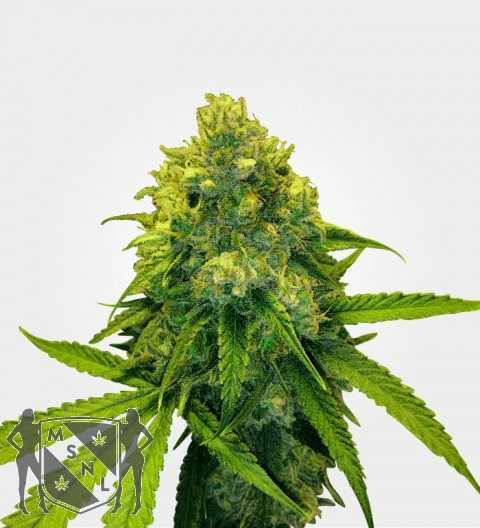 Auto Blueberry Domina grows within a range of about 1M indoors minimum to 1.5M outdoors maximum. This short height does mean that there’s less space for buds to develop but it also means that it fits easily into smaller growing spaces. If you need to keep this strain as short as possible then low stress training is a good option and if you want to maximize yields then you could try sea of green or screen of green. You could also try growing Auto Blueberry Domina in a hydroponic set-up, although this would be fairly unusual as this strain tends to be grown by people looking to keep their lives simple rather than to harvest the absolute hugest possible yields. 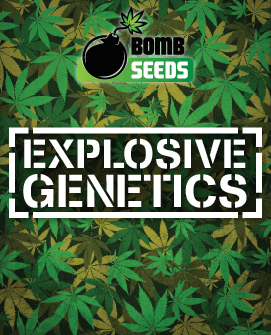 Seeds are ready in about 10 weeks, of which about 3 to 4 weeks is vegging and 6 to 7 weeks is flowering. 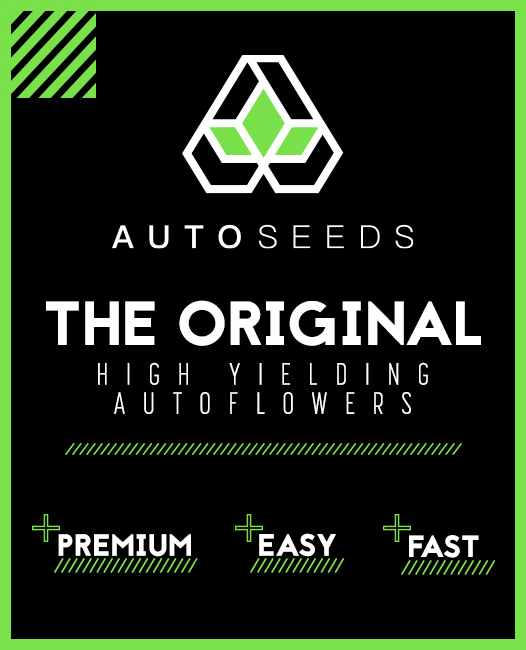 As this is an autoflowering strain, there isn’t a set harvest period, so your planting time will be dictated by your weather. Growers in the Mediterranean basin will be able to plant earlier and/or later than growers in northern Europe, who will have to fit their growing period into a shorter summer. They will also have to look at protecting their plants from the rain. This is a key point not just because this strain prefers to stay in the dry, but also because damp buds are a target for mould. If you live in a reality wet climate then you might be best to think of Auto Blueberry Domina as one for the greenhouse or indoors rather than as a possible outdoor grow. 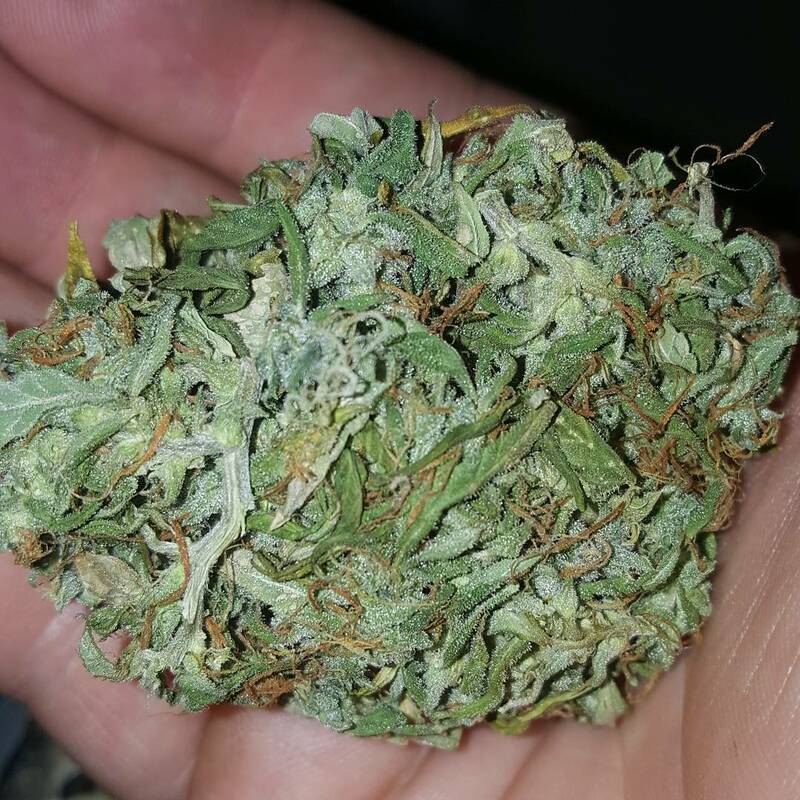 Overall, however, Auto Blueberry Domina is a very robust strain, partly because of its genetics and partly because its grow time is so short, there is literally very little time for anything to go wrong with it. The one major point to remember is that even though Auto Blueberry Domina is short and fast, it still needs to be kept in a well-ventilated environment, which means that even outdoors you will still need to pay attention to making sure that your plants are spaced far enough apart to allow for good air flow. At the same time, you’ll also need to think about odour control if you want to stay on good terms with your neighbours. Other than that, you basically need to ensure that your plants get enough water but not too much and keep a regular eye out for anything which looks amiss (although that’s unlikely). Feeding shouldn’t be a big issue since this strain is too short and quick to be much of an eater. Auto Blueberry Domina takes its name from the main parent strains Blueberry and Black Domina. Blueberry brings its characteristic berry sweetness, while Black Domina contributes the rich, spicy deliciousness of hash. The aroma is almost all blueberry, but not quite, there are still clear undertones of hash. Both Blueberry and Auto Blueberry Domina take their names from their taste rather than their colour, but still looks very appealing with its thick, dense nugs, filled with orange hairs and frosty trichomes. You might say, however, that the real appeal is when you open the bag and release the aroma and only goes up when you start breaking open the nugs.